Tales from the Real OC (Really! ): TBF Live! I've been waiting for this event for a year now, and I can hardly believe it's almost here!! 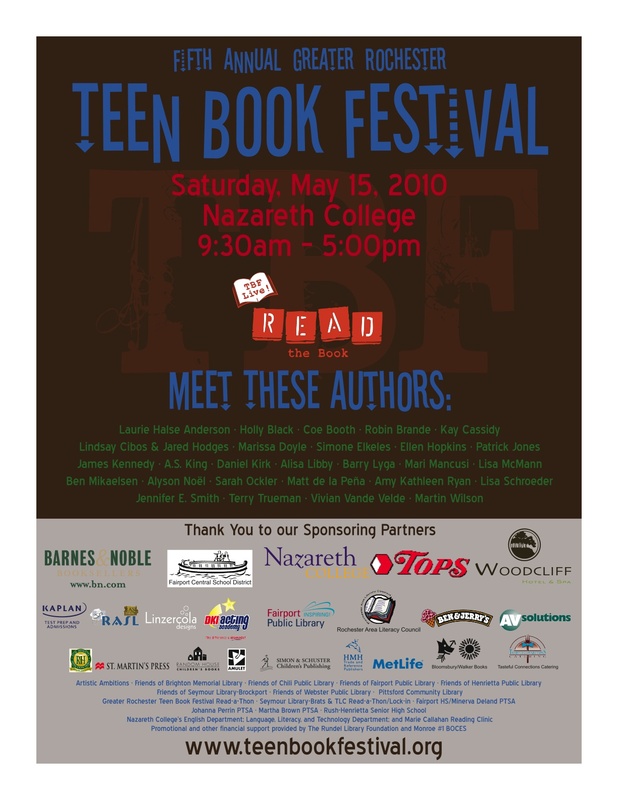 I mean, where else can you meet 27 amazing YA authors all under one roof? Only HERE that I can think of! At last... "immortals" arrived to Portugal xD Thanks for that!!! Definitely coming! That day is jam-packed for me starting at 1 pm, so I'll be stopping by for a few hours before 1. Super excited! Hi OrdinaryGirl- Aw, I'm so glad you liked it, thanks! I had the privilege of listening to you speak at the Rochester TBF yesterday. Your talk was very inspiring. 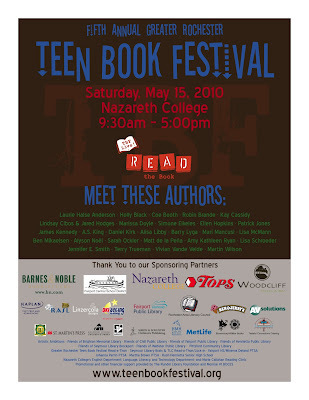 I hope you enjoyed being at the teen book festival as much as your fans enjoyed having you there.